Garrigues appointed Claudio Moraga Klenner as head of the public law practice at the Santiago de Chile office, effective January 1st. Moraga specializes in administrative, environmental and consumer law. He is a professor at Universidad de Chile and was previously vice dean of the faculty of law and head of the university’s undergraduate school. Prior to joining the firm, he worked at Miquel for 11 years. He is joined by Sebastián Hassi Troxler, who has expertise in public procurement, concessions, administrative law penalties and consumer protection. Francisco Yrarrázaval, also part of the labor law practice, is highly experienced in regulated industries, particularly in the energy industry. 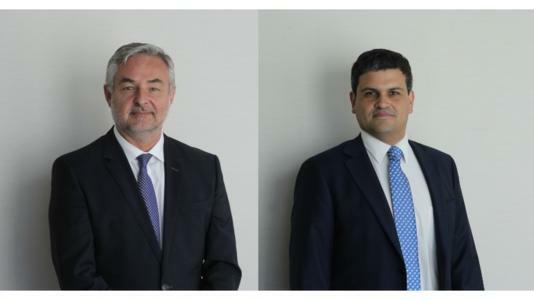 “We are very pleased with the incorporation of Claudio and Sebastián, who will strengthen the public law practice, a priority area in Chile and in LatAm due to the constant infrastructure development”, said Javier Ybañez, the partner in charge of Garrigues’ LatAm practice. With over €350m in annual revenue, Garrigues is the leading law firm in Continental Europe and among those international firms with an extensive presence in LatAm, with offices and local teams in Brazil, Chile, Colombia, Mexico and Peru.